The Hirslanden Group chooses the Application Delivery Controller (ADC) by A10 Networks Minimum response times and maximum availability of IT applications are a necessity in healthcare. 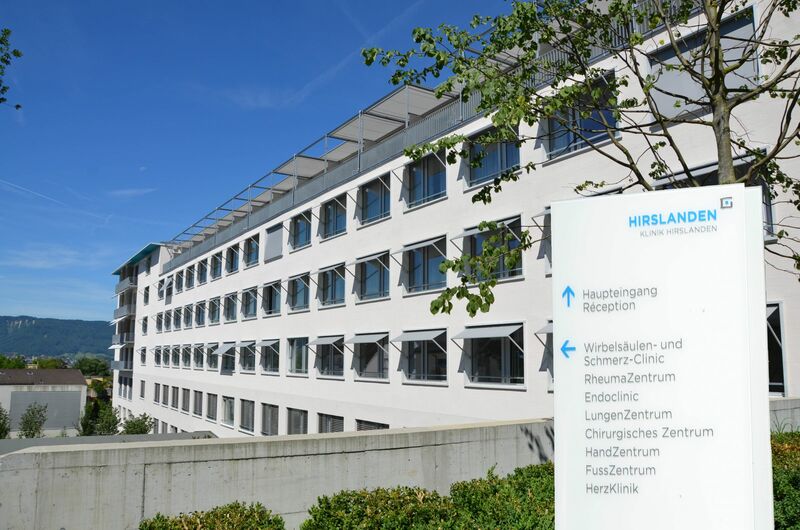 Hirslanden Private Hospital Group has therefore opted for two geographically separate datacenters with an integrated load-balance cluster. This ensures dynamic load balancing and delay-free work.